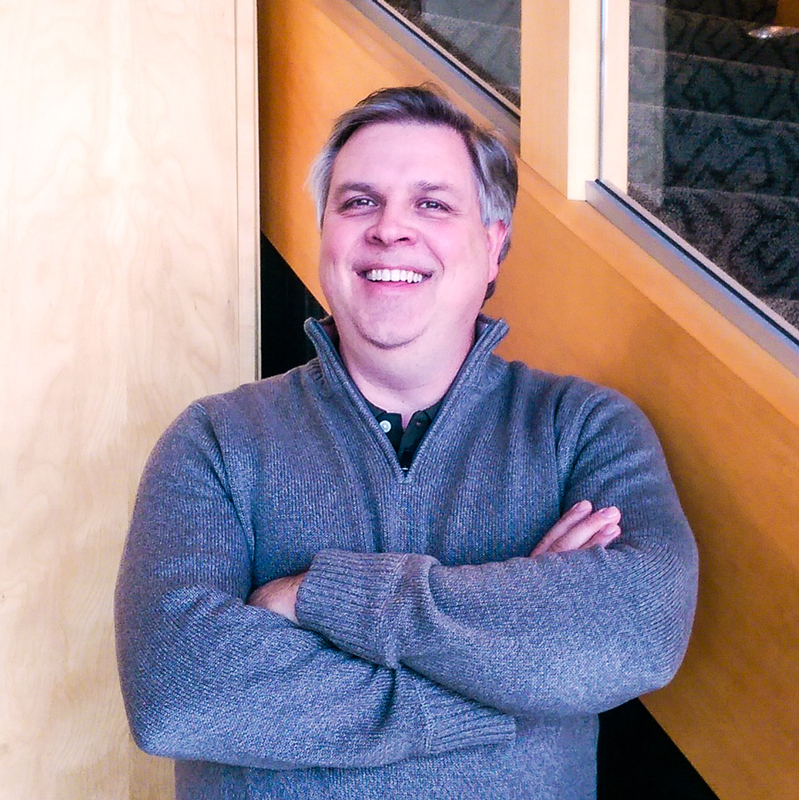 Dan Haugen serves as the company’s Chief Financial Officer and has an active role in all aspects of the company’s financial management and organization. Prior to joining Guardian Development Company, LLC, Dan was President of CDP Imaging Systems. In 1996, CDP Imaging Systems was acquired by IKON Office Solutions, Inc at which time he was also named Great Lakes Regional Vice President. Dan brings expertise in business strategy, with an understanding of how to envision, build and run any enterprise gives him the leading edge in today’s corporate world. He has over 10 years in the real estate development industry and 20 years of senior management experience in public and privately held companies with an industry focus in product distribution and real estate development. Mr. Haugen has served on both public and private leadership councils including the Credit River Citizens Advisory Group, Bloomington Living Hope Lutheran Church and Medical Alley, a non-profit trade association comprised of over 400 member organizations in the Minnesota health care industry. He currently serves on the Board of Regents of St Croix Lutheran High School in West Saint Paul.